This is a quick reference list for the locations of show topics in Episode 131 of The Dr. David Geier Show. 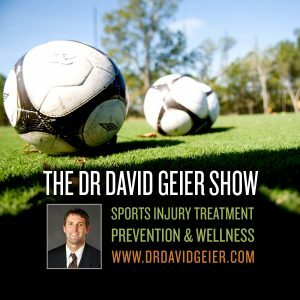 What are the common misperceptions about rehab after ACL surgery, and how can all patients recover and return to sports most effectively? What types of meniscus tears of the knee can be sewn back together? Can an active 52-year-old teacher return to cycling, jogging, and skiing without surgery for an ACL tear? Should a young patient worry about a meniscus tear getting larger over time by delaying surgery? What are the potential complications of a scaphoid fracture of the wrist in a competitive rugby player? 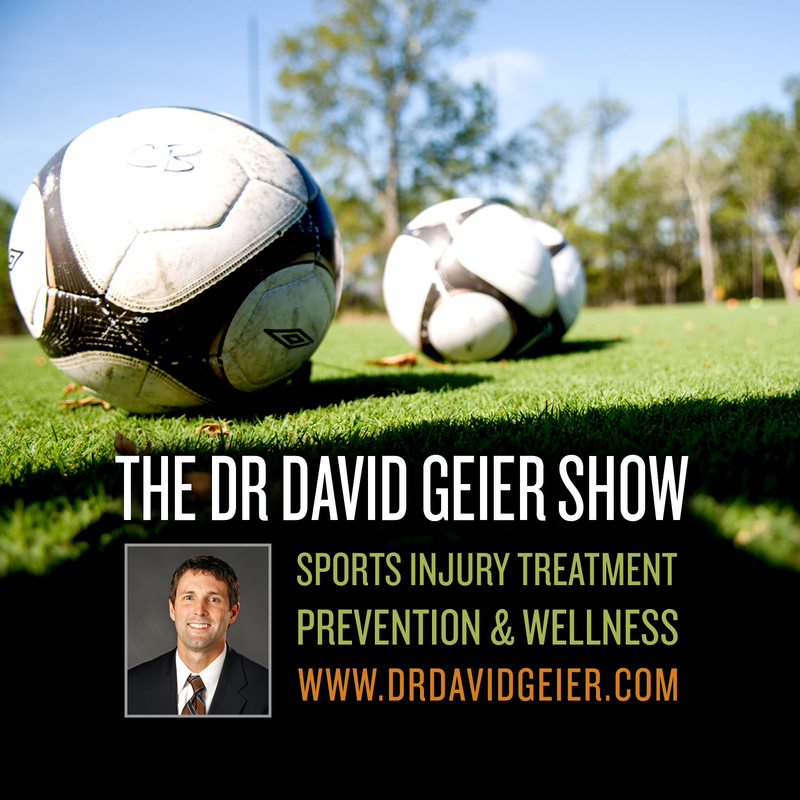 Episode 98: Do pro athletes trust their team doctors?